Future Loops has announced the release of Jonas Steur Prog House, a sample library by Jonas Steur. 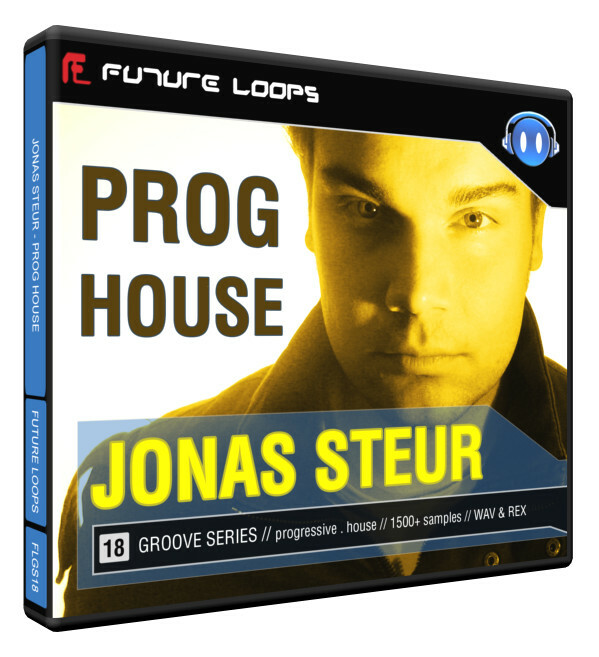 Jonas Steur Prog House is a very comprehensive collection of progressive house samples with over 2GB that will certainly appeal to the dance crowd. 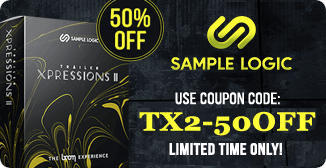 Belgian DJ and Producer Jonas Steur is the master behind this sample pack release. For the last decade the talented Jonas Steur has built an impressive discography alongside a crowd of devoted fans . With releases on labels such as Black Hole Recordings and Intuition, Jonas has also remixed dozens of tracks including from many high profiled producers such as Deadmau5, Tiesto, Armin Van Buuren, Cosmic Gate to name only a few ..! 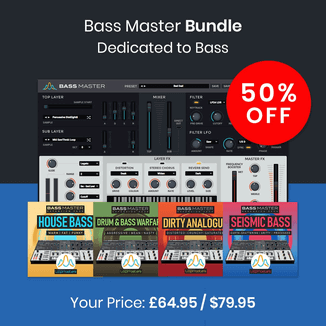 Jonas Steur Prog House features a massive 2GB and 50 Construction Kits worth of content, where all the individual components necessary for full remix control are offered as standalone loops: Drum Loop Elements, One Shots, Synths, Bass, Guitar, FX, Keys and more! 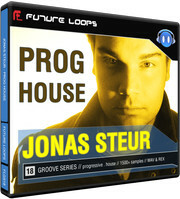 Jonas Steur Prog House is available to purchase for 59.95 EUR.